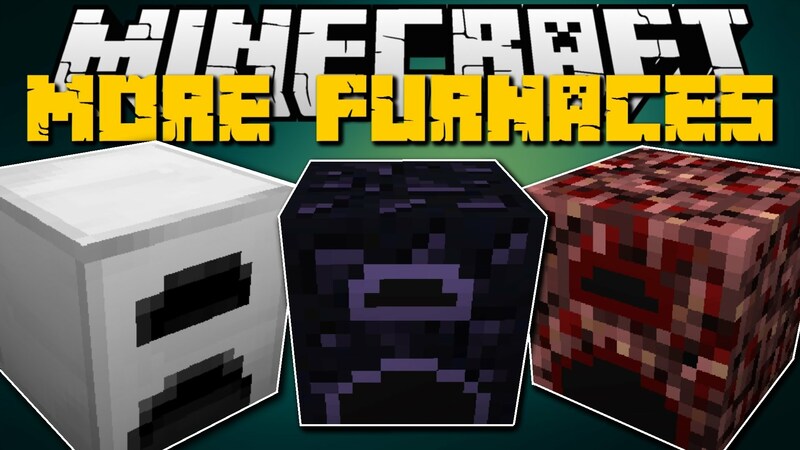 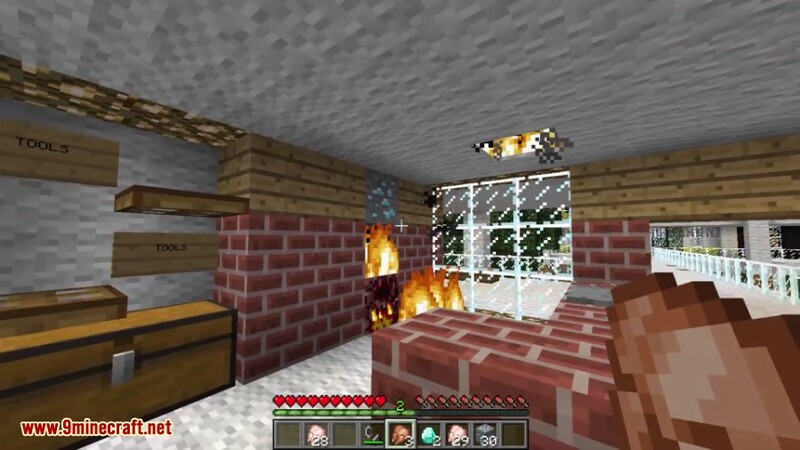 More Furnaces Mod 1.12.2/1.11.2 adds five new furnaces made of iron, gold, diamond, obsidian and netherrack to the game. 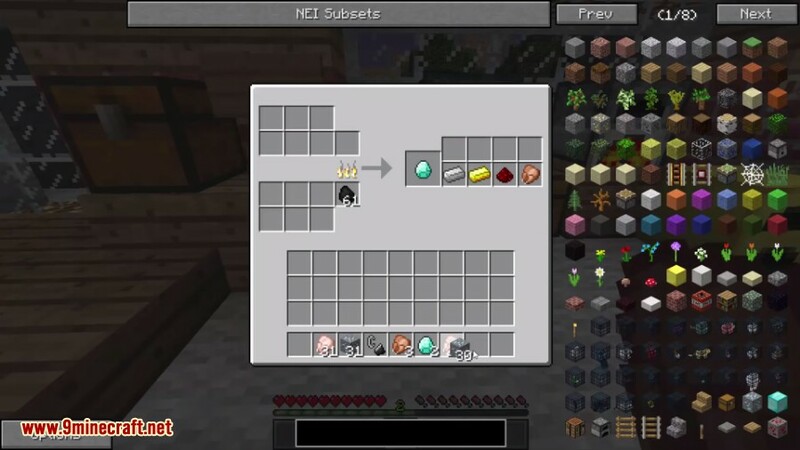 Each has different abilities like more slots, higher smelting speed or dual smelting. 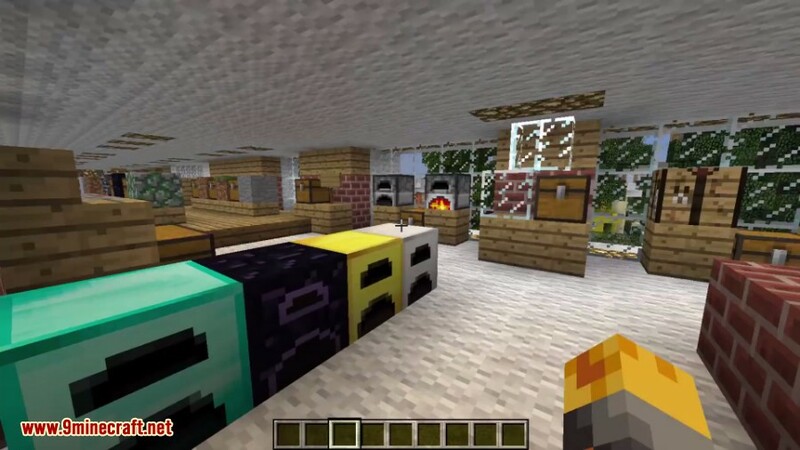 Make sure you have already installed Minecraft Forge and CXLibrary.